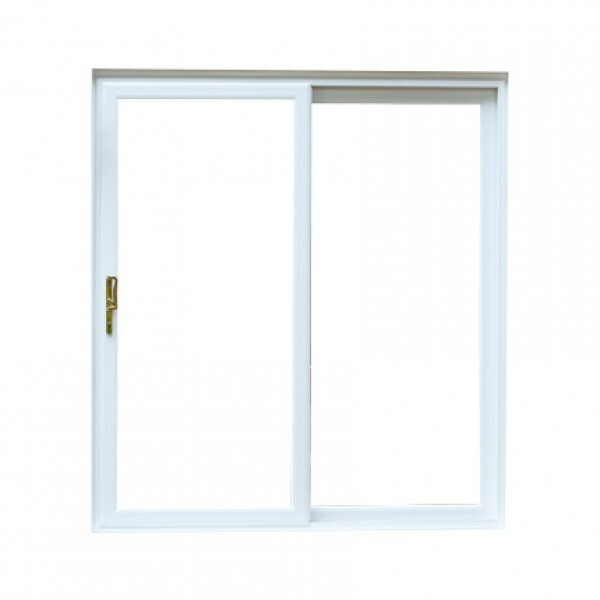 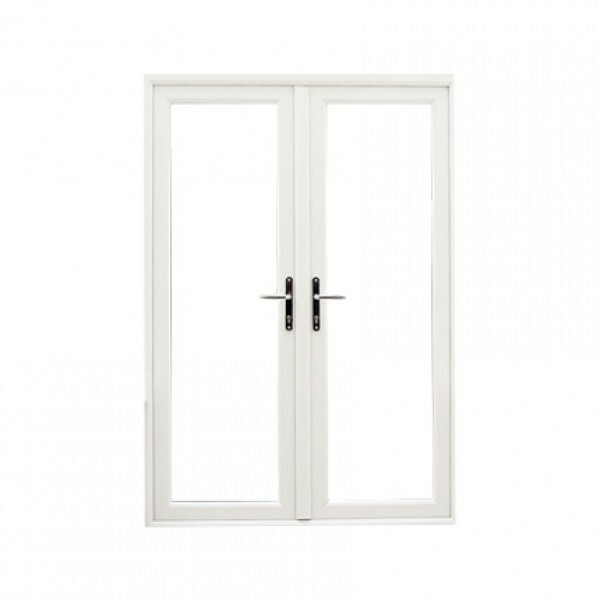 Quick-Glaze uPVC double glazed Patio Doors are stylish, contemporary, practical and perfect for enhancing any home. 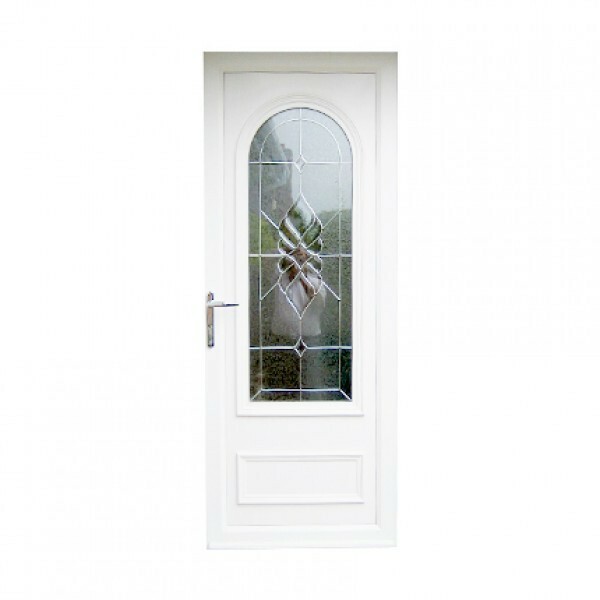 uPVC Residential Doors from Quick-Glaze are made to measure and tailored to your specification and the style of your home. 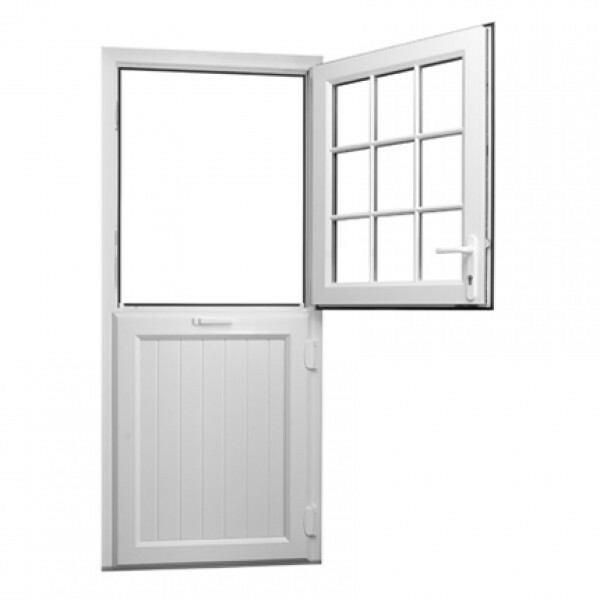 Get a taste of the country with a replacement back door from our new uPVC range of traditional, made to measure Stable Doors.